Olympus faces first international prosecution over fraud scandal. Olympus faces its first international prosecution in the wake of a $1.5 billion accounting fraud that lasted more than a decade at the Japanese electronics maker. 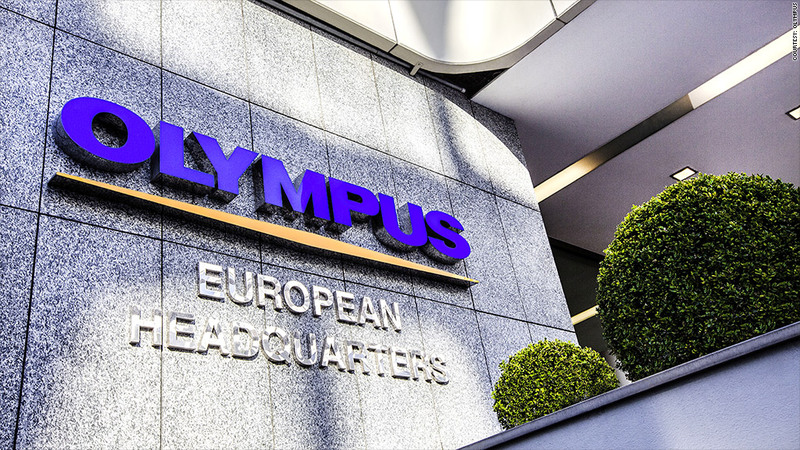 The U.K.'s Serious Fraud Office, which prosecutes cases of complex fraud, has charged Olympus and its U.K. subsidiary Gyrus Group with breaching the U.K. Companies Act, it said in a statement Wednesday. The offences relate to making misleading, false or deceptive statement to an auditor. The SFO said the alleged offences took place between April 2010 and March 2011 and "arose from a global fraud case for which Olympus Corporation was prosecuted in Japan." The accounting scandal almost brought down the optical equipment and camera maker. It began in October 2011 when former CEO Michael Woodford blew the whistle on $1.5 billion in suspicious payments made by Olympus. A court in Tokyo handed down suspended sentences to former Olympus chairman Tsuyoshi Kikukawa and two of his deputies in July for their roles in the massive fraud in July. The judge also ordered Olympus to pay a fine of 700 million yen. The first hearing in the UK prosecution begins in London next week. In a statement Wednesday, Olympus said it has been cooperating fully with the SFO investigation and that the "potential financial impact of this prosecution on Olympus Group's business is unclear." Shares in Olympus (OCPNY) closed down 2.9% in Tokyo trading.